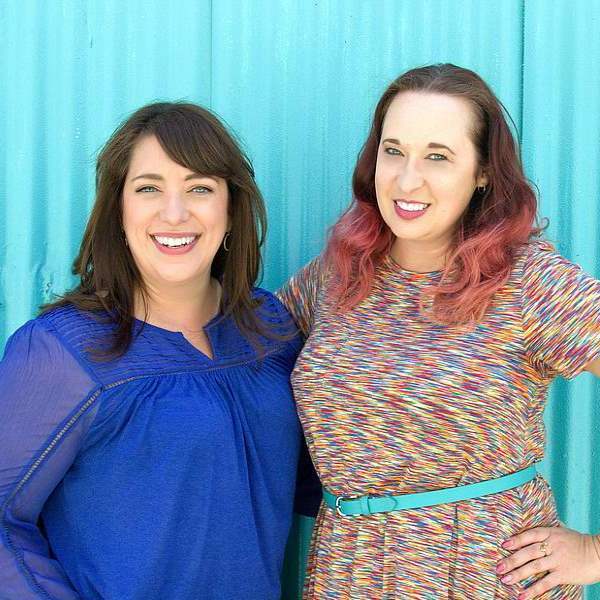 Feel like you need a little guidance in your business but are confused by the options? We’re breaking it down for you! 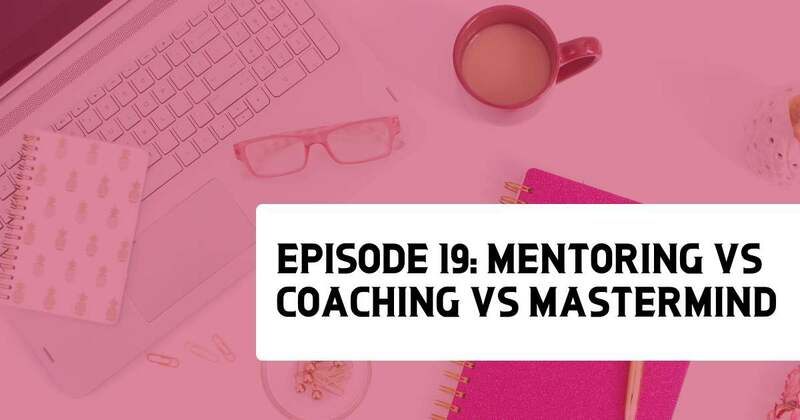 In this episode, Mindy and Renee discuss the difference between a business coach, a mentor, and a mastermind group. Our goal is to help you figure out which one is right for you at any stage of your business. Let’s rock! There’s a big difference between having a mentor, a coach, or a mastermind group. Creating a small mastermind with your peers can have huge benefits. 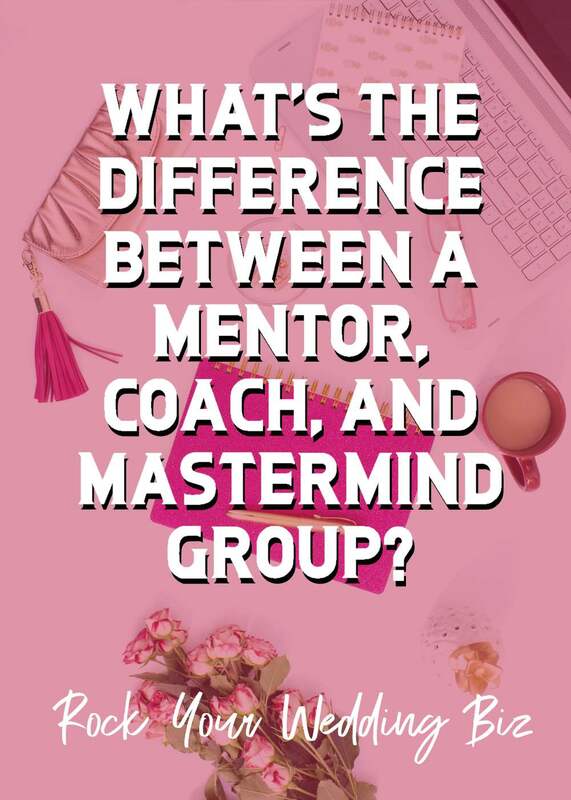 Look for group coaching or mastermind memberships online. There are several types of coaches out there – find someone who can serve your needs best!